This technology has the potential to transform medical care for the tens of millions of patients hospitalized for an infection every year, saving lives and preventing long-term consequences from severe infections. Antibiotics, on their own, have failed to significantly decrease mortality rates and to provide a long-term solution against the rise of severe and resistant infections. Moreover, the increasing use of pathogen-specific antibiotics is highly suspected to be associated with co-infection by opportunistic bacteria, including life-threatening and resistant strains. Novel approaches, active against resistant strains, not conductive to the emergence of any new resistance, and synergetic with standard of care, designed to reduce bacterial load and to improve outcome by neutralizing bacterial virulence factors, are eagerly awaited. The CAL02 program aims at neutralizing bacteria’s most deadly weapons, i.e. toxins which promote colonization and bacterial growth, disrupt tissue barriers, facilitate invasiveness, impede the host’s immune defence against the pathogen, and potentiate growth and dissemination of opportunistic bacteria. CAL02 is neither bacteriostatic nor bactericidal and therefore cannot elicit the emergence of resistance. Cal02 is active regardless of the resistance profile of the target pathogen. It also wards off co-infections by opportunistic Gram-negative resistant strains. CAL02 acts in synergy with antibiotics to clear pathogens and significantly increase treatment success even in the case of resistant infections. CAL02 is active against both Gram-positive and Gram-negative bacteria including ESKAPE pathogens, and may be readily administered, before serotyping, to treat the infection and limit tissue damage, without disrupting the beneficial flora. The CAL02 programme was established to combat severe as well as resistant infections. 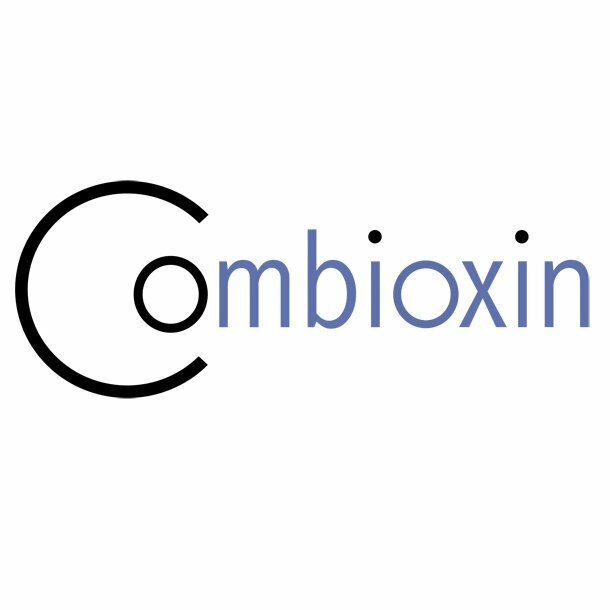 Since its creation in 2015, Combioxin SA has conducted a first-in-human, randomised, double-blind, placebo-control Phase 1 clinical study of CAL02 in addition to standard of care in patients with severe community-acquired pneumococcal pneumonia managed in intensive-care units. Results are expected in Q2 2017. The company is now preparing to launch a Phase 2 trial with a much broader use of CAL02 in patients requiring intravenous antibiotics and management in the intensive-care or intermediate-care units, to improve first-line standard of care for suspected or proven severe infections. Combioxin is a recipient of the Swiss FIT SEED programme and a member of the BEAM Alliance. First-in-human clinical trial (NCT02583373) has been coordinated by Dr. Bruno François and Prof. Pierre-François Laterre, and was carried out in 10 sites in France and Belgium. Industry players and regulatory bodies communicate that the current clinical pipeline lacks serious approaches to overcome the rise of resistance and to provide long-term solutions. 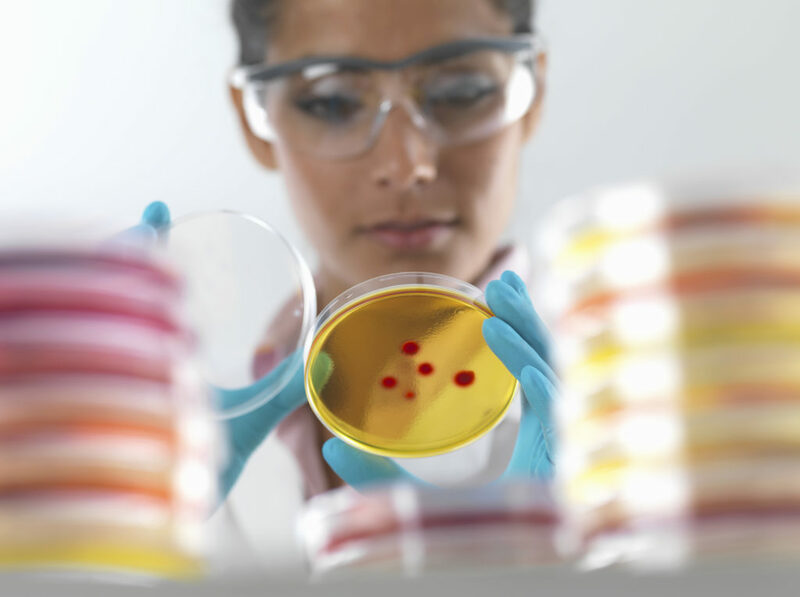 Novel approaches with the potential to dramatically improve standard of care and combat resistant pathogens are now emerging and need to be understood and recognized. Addressing the resistance issue in a new light and encouraging innovative approaches that will work hand-in-hand with standard of care antibiotic treatments are crucial for the successful development of antimicrobial classes with unprecedented mechanisms of action.